Fargo, ND – In what some are calling a bold move, the Fargo Airport will soon allow street racing on the runways during times between flights. 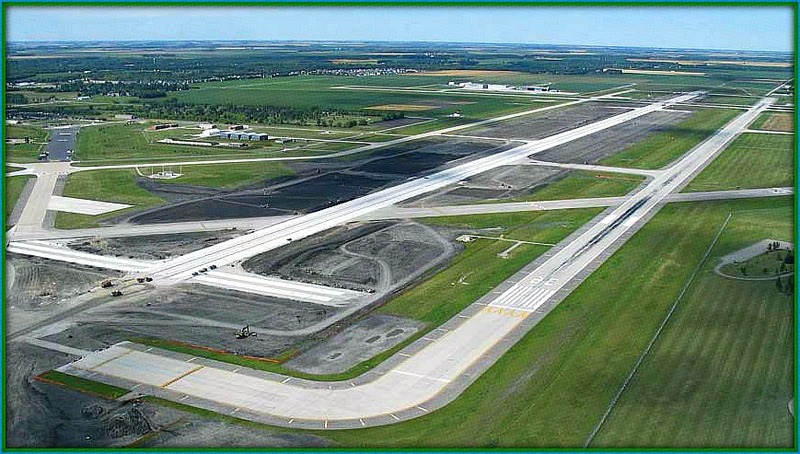 “Rather than endangering people on the city streets, the long Hector Airport runways will be a much safer place for racers to prove themselves to their peers,” says Toby Duckworth of the Fargo Associated Street Trackers (FAST). Air-traffic controllers will moonlight as race referees and declare all winners. To begin with, there will be two FAST divisions: Funny Cars, and Non-Funny (or Serious) Cars. All FAST races will either be between two cars or three cars, depending on the turnout. There is also the possibility of cars racing against planes just taking off on the runway. If you are interested in participating in the airport runway races, you can call Toby Duckworth, or just show up at the the Air-Traffic control parking lot and wait until your lucky number is called.